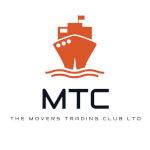 Need a Shipping Company for your move to Australia? Shipping to Australia doesn’t have to be the daunting task that it might seem. When you employ Movecorp to handle your UK to Australia shipping, you can sit back, relax, and watch us tackle the hard work. 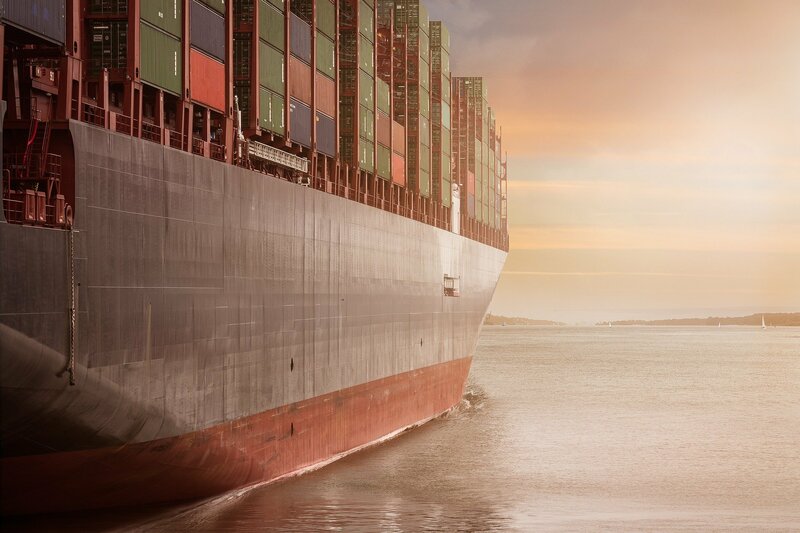 Our global ties with fully-accredited shipping agents and service partners means you will receive first-class service when you choose Movecorp for international shipping, even when you are on the other side of the world! During our years in the industry, we have worked effortlessly to hone our worldwide shipping solutions and to maintain economic shipping costs to Australia without ever compromising on the quality of service you receive. Our reputation as one of the most reliable and trusted shipping companies from the UK to Australia is hard earned and has been solidified through our partnerships with a number of overseas shipping organisations… and some beaming customer testimonials. With a landmass of 7,617,930 square kilometres, situated on the continent of Oceania surrounded by the Indian and Pacific oceans, Australia is also characterised as the oldest, driest and flattest continent with human inhabitants. It is the smallest continent, but the sixth largest country in the world, making it also the most sparsely populated continent in terms of inhabitants per square kilometre (2.8). This is however skewed by the fact that many people inhabit the most temperate part of the country along the south-east coastline where most of Australia’s major cities including the capital Canberra, Melbourne and the largest city Sydney lie. Despite having a large indigenous population, Western culture has since 1788 been the most influential in Australia, but it is said that the country’s own distinct culture has emerged. This is reflected in the art associated with impressionists such as Arthur Streeton and Tom Roberts, literature of Henry Lawson and Banjo Paterson who began to write in distinctive Australian vocabulary and through the cuisine which has become known as ‘bush tucker’. The economy is strong in Australia, and the country has also been ranked for average wealth in 2013, marking it as a fairly equal nation. It was the only advanced economy to remain relatively unaffected by the financial crisis up to 2009, but the affect on other nations eventually impacted the economy. It is a major exporter of natural resources such as agricultural products, minerals and energy, but the wine industry also contributes widely to the economy. How do I ship to Australia? Sending items to Australia has never been easier than with the help of the professionals at Movecorp. Your efforts end at requesting a free quote; after that, you just sit and watch us take the lead of your international shipping to Australia. 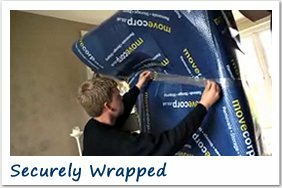 Our door-to-door Australia shipping services take care of every major and minor detail, but it all starts with introducing you to your removal coordinator to assess your load, timescale and budget. We pack, store, load and ship goods to Australia; we even administrate all the necessary paperwork and documentation prior to your shipping from the UK to Australia. What do you include in your UK to Australia shipping? We have been fine-tuning our services for many years now and we have come to realise that no two worldwide moves are the same. This is also the case for individual budgets and requirements, therefore we adapt our solutions to suit your personal needs; this is just one of the reasons why we are a highly regarded international shipping company. Where in Australia Can I Send my Items? What is the cost of shipping to Australia? 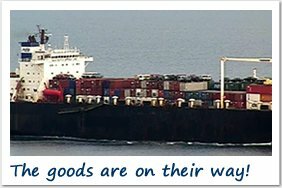 We aim to provide cheap shipping to Australia solutions as we understand relocating overseas can be stressful at the best of times. We have options to suit all budgets that can be discussed in finer detail with your move coordinator. Our part-load service allows you to ship goods to Australia within a shared shipping container. This is ideal for the light-packers and you will only need to pay for the space your items take up. If you are shipping large, bulky items, you can opt for a sole-use 20ft or 40ft container. You will pay for the whole use of this shipping container and you can fill it as you wish. Your time-frame and end destination in Australia are also contributing factors to the cost of your shipping, however your move coordinator will supply a detailed quote before you agree to anything. What items can I ship to Australia? Our accomplished packers and movers can ship just about anything. During our years in the industry, we have shipped everything from clothing, office furniture, vehicles, musical instruments, golf clubs, surfboards, TVs, home furniture and everything in-between. Whatever you are sending to Australia, we can handle it! If you have something you are a little unsure of, please don’t hesitate to call us at any time… there is always a friendly voice to help at Movecorp. What are the shipping methods for sending items to Australia? If you need your belongings in Australia in a hurry, airfreight is the quickest transit method to move your possessions internationally. Shipping via air freight are highly convenient, but this does come with a higher price tag. 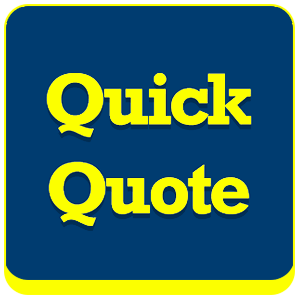 Your quote for Australia Shipping is calculated based on the weight of your consignment, meaning it is not so economical for larger loads such as an entire home. If you are only sending a one bedroom flat, some boxes of clothes or a few items of furniture to Australia but you require them urgently, air freight is a convenient transport method. Many Movecorp customers will make use of our air freight to Australia service cooperatively with another method of transportation. Such as sending a small number of items they need as a priority via air freight and everything else they can send via sea freight to cut costs. Another factor that might influence the cost of your Shipping to Australia via air freight is what happens with your goods upon their arrival in Australia. You can choose to collect your goods at the airport yourself, or you can request that diligent moving teams deliver your goods to the kerbside of your new home. For Shipping to Australia, sea freight is one of the most favoured transport methods due to its cost-effectiveness and ease for our clients. Shipping to Australia via sea freight can sometimes be a slow process, therefore we advise that you allow ample time for your delivery. Shared container load is the ideal Shipping to Australia choice if you have a small consignment such as a one bedroom flat, a studio apartment or a small office space. All of your goods and furnishings will be wrapped, packed and loaded onto a shared shipping container to Australia and you will only pay for the space this baggage occupies. Dedicated container load is the recommended Australia Shipping method if you are sending an entire home load or a large commercial office space. You will pay to receive the sole use of a 20ft or 40ft shipping container. A 20ft container will fit a three-bedroom home comfortably and 40ft is sufficient space if you want to send a vehicle amongst other goods. Owing to our partnership with a number of global removals organisations, your goods will be delivered to the destination of your choice in Australia, by a team of movers that are committed to delivering a premium service. Why should I choose Movecorp for shipping to Australia? 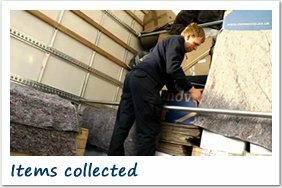 You are given a removals coordinator to make the process simple and to answer your queries as soon as you have any!